It is Day 4 of S’mores Week! Are you sick of Amanda and I yet? Hope not! Just one more day of great s’mores recipes. hint hint… I have a cocktail for you tomorrow! Anyway, I originally planned on making mini cheesecakes today but then at the very last minute decided to change my mind resulting in some late night and early morning baking. how early? well this dumb-dumb got up at 4.30a.m. I am crazy. obvi. I’m so glad that I put in the extra effort to make these because they are incredible. I honestly would not eat them for breakfast but I think they are perfect for a fun, different kind of dessert. It would totally shock someone if you served this for dessert. 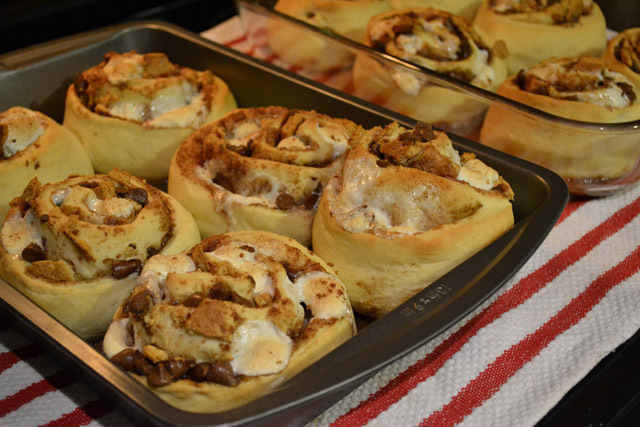 A big rich cinnamon roll jam packed full of s’mores goodness. 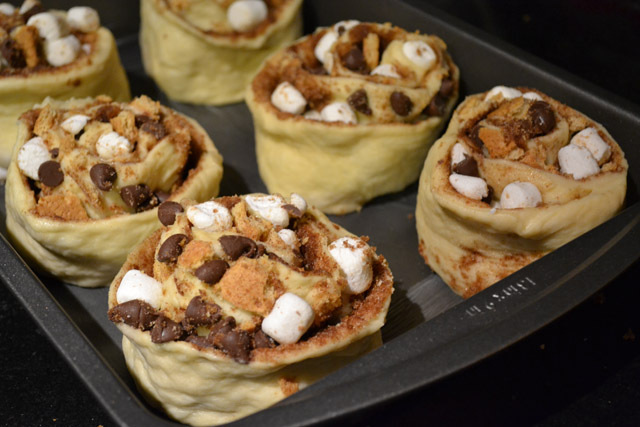 The marshmallows get toasty, the chocolate chips get melty, and the graham adds a fun different crunch to it all. Addicting! You need to go over and check out Amanda’s S’mores Ice Cream recipe. The post is hilarious and totally relate-able. Plus, the recipe is drool worthy. That ice cream is trouble with a capital T! 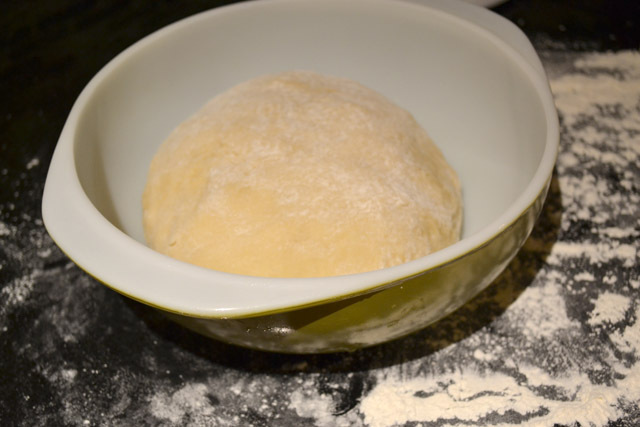 To prepare the dough, sift together the flours and salt, set aside. Heat the milk per yeast instructions. Once the milk has reached the right temperature (between 100-110F) add the yeast and let proof per instructions. 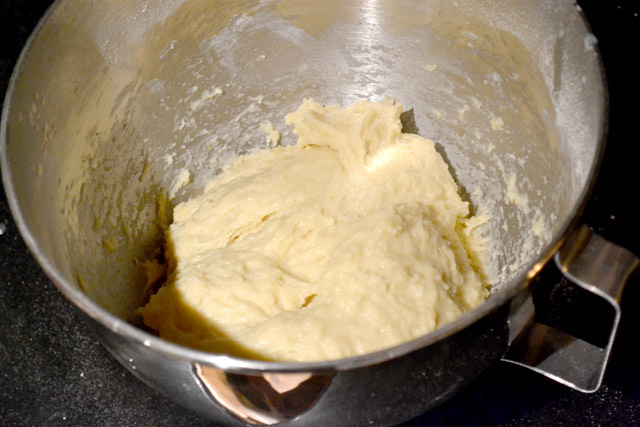 In a large bowl or using a stand mixer, beat 2 eggs. Mix in the sugar and melted butter into the eggs. Gently pour the milk into the bowl. 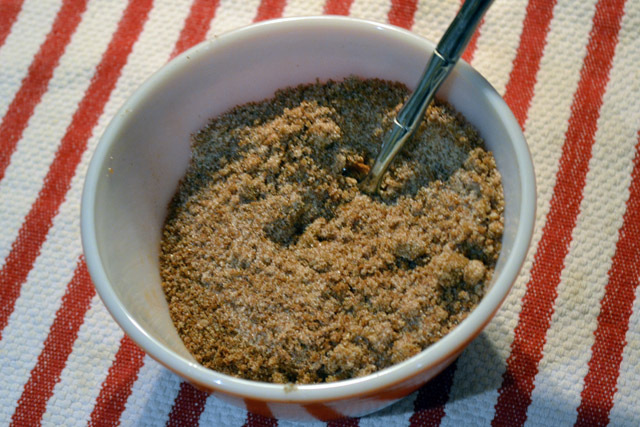 In half cup intervals mix in the bread flour until 3 1/2 cups has been incorporated. With the remaining 1/2 cup, dust a clean smooth surface and coat your hands. 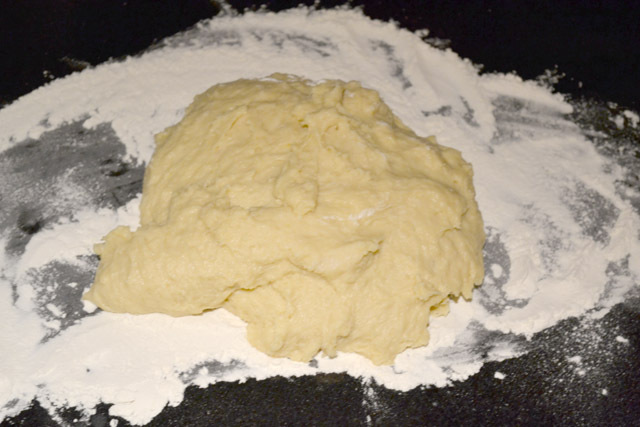 Kneed the dough into a ball incorporating the remaining flour. 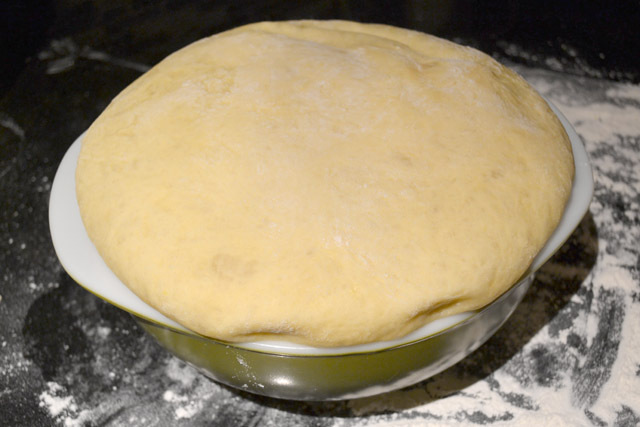 Place into a greased bowl, cover, and let double in size (several hours). 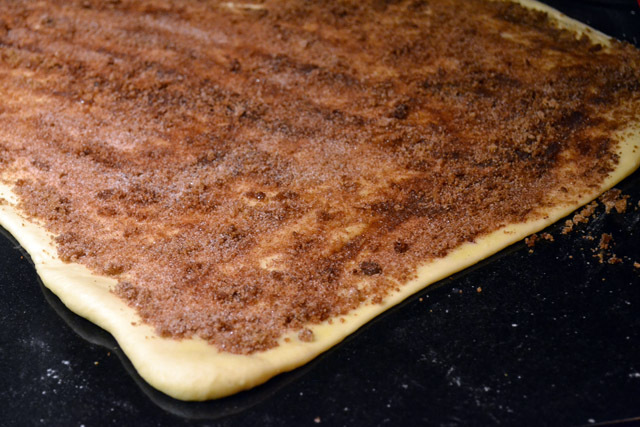 While your dough is rising prepare the filing by combining the cinnamon and sugars together in a bowl and the marshmallows, chocolate chips, and graham cracker pieces. in another bowl. While rolls are baking combine the fluff and milk. Spread frosting over warm rolls before serving. I can’t believe you got to these baked this morning! CRAZY. They look incredible though. 4:30 am – crazy!! But they look well worth every minute of not sleeping! S’more for breakfast? Don’t mind if I do! ::GASPS:: WOW! Helloooooo s’mores for breakfast! This sounds delicious! Really need to try this! mmmm. that sounds intriguing 🙂 two favorites combined!